A marathon of movies showing over four full days should be enough to keep the most avid film fan happy. 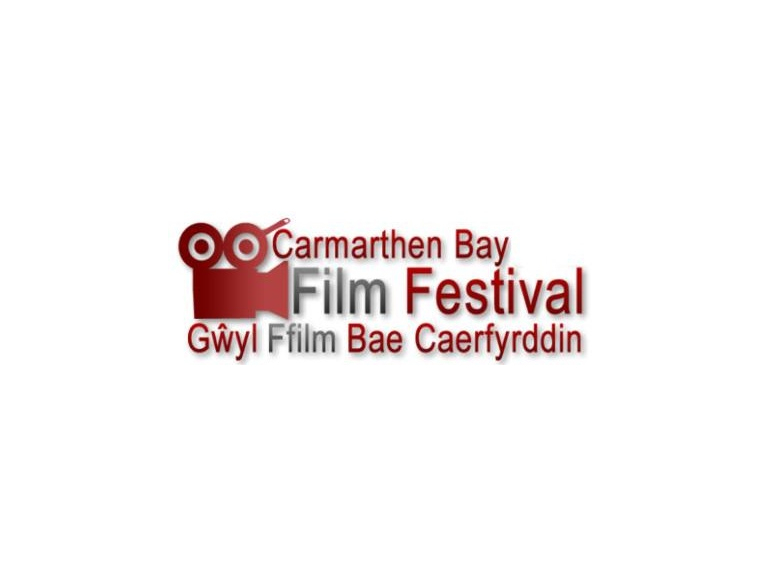 The fourth Carmarthen Bay Film Festival will do just that from 11am on Tuesday, May 12th to 6pm on Friday, May 15th. Plenty to entertain all fans of independent film will be screened at the fourth Carmarthen Bay Film Festival, at Stradey Park Hotel, Llanelli. There is something for all movie buffs – from animation, to sci-fi, drama, comedy, documentaries and music videos. Film makers will be dropping in for several Q and A sessions. There were more than 200 submissions from all over the world for this year’s event and new partners are joining up too. This year Sony, Pinnacle, Final Draft, the Royal Television Society (Wales) and many local companies have got involved. And the festival has also become a BAFTA Cymru/Wales qualifying festival. It will be hosted by one of Wales' top stand ups and Radio Wales film critic Gary Slaymaker. Categories on the first day include Short Films Made in Wales, Foreign Shorts and Asian Short Films. Following a screening of My Grandfather Dylan there will be a Q&A with programme maker Phil George. The day also features a screening of Dan y Wenallt (Under Milk Wood). A range of short films and feature events continues through Wednesday and Thursday. One of the highlights will be the feature documentary, Cofio Cwmorthin. As well as scores of great short films of all kinds, also showing are the feature films, The Doo Dah Man, High Tide and Kamikaze. There will be a Q and A with Samira Mohamed-Ali, International Bollywood Actress, chaired by Robert Lloyd. On the Friday, the last day, at 7pm there will be a European premier screening of the feature film Adrenalin, at Ty Gwyn Community Church, Old Road, Llanelli.